This is the time of year to take a critical look at the exterior of your home to see if you are prepared for the upcoming storm season. Here in the northwest we usually have mild weather but from time to time we get some real brutal storms in the fall and winter! Sideways rain, wind gusts that knock down mature trees, freezing rain coating everything. Now is the time to get prepared. 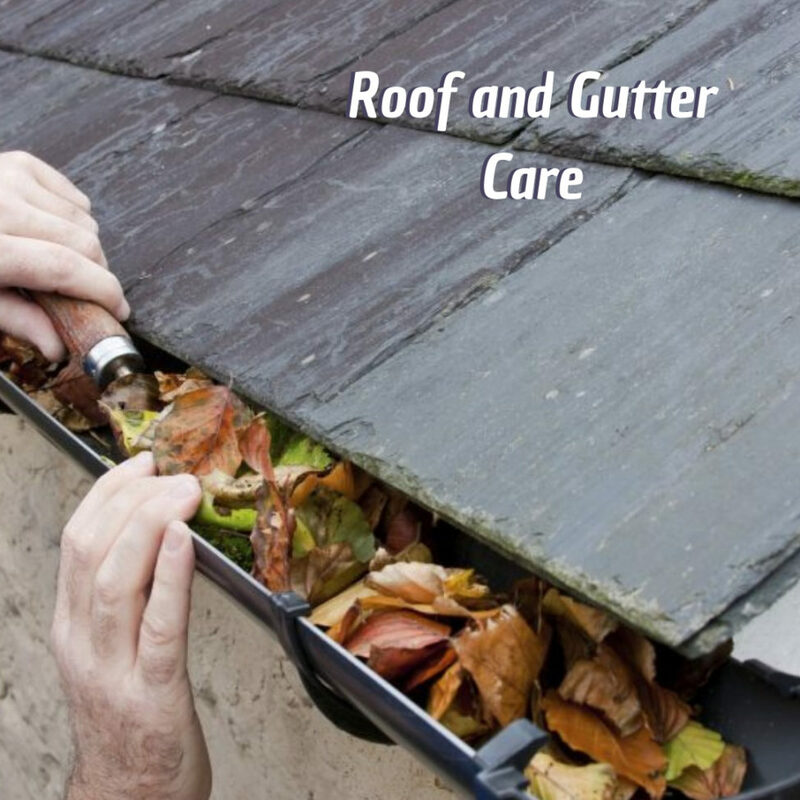 Even before the trees shed their leaves, you should clean your gutters. The leaves will clog the gutters quickly and once full, the runoff flow of water will be disrupted and water will back up and begin to destroy your fascia and eventually the water will back up and get under the roofing material then the real damage has begun. The cure is quite inexpensive compared to repairs from the lack of proper gutter maintenance. Siding will need an inspection as well, caulk the cracks that have opened up over the last year, again the culprit for damage is moisture, and we want to keep the moisture out of the home as much as we can. Disconnect and drain all your hoses outside, check the weather-stripping around your doors, wrap exposed pipes in the basement or crawl spaces. During extreme cold snaps, leave the sink faucets with a slow trickle of water to avoid freezing pipes. If your house will be unattended during cold periods, consider draining your water system. The inevitable power outage is the thing we dread most when old man winter rears his ugly head. What to do with your food, how are we going to cook? No hot water??? How am I supposed to get my coffee in the morning? Camping equipment can help, but the most prepared homeowner will have a generator to get through these times. But if you run out of fuel, you are back to square one! Good luck getting fuel during or after a big storm, so be prepared with enough fuel to get through a few days without needing to re-fuel. The old Boy Scout motto “Be Prepared” is good, also “an ounce of prevention is worth a pound of cure”. Too many sayings can be applied here. But if nothing is done to get ready for the winter, expect some repairs needed in the spring.